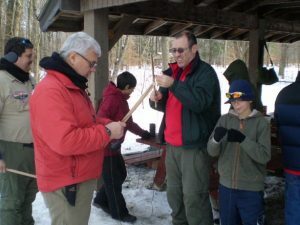 Boy Scout Troop #500 has booked Midwest Native Skills for a Private Weekend Class with their troop. 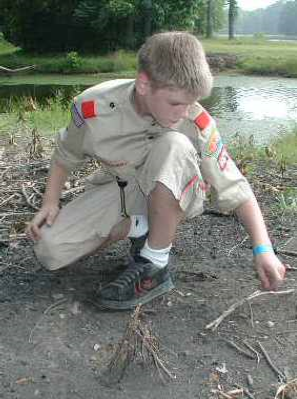 If your Troop would like to book a weekend with our instructors call us at 888-886-5592. You can see what workshops we can orchestrate for your troop by clicking here.